Never Take Your Hockey Skates off Again! 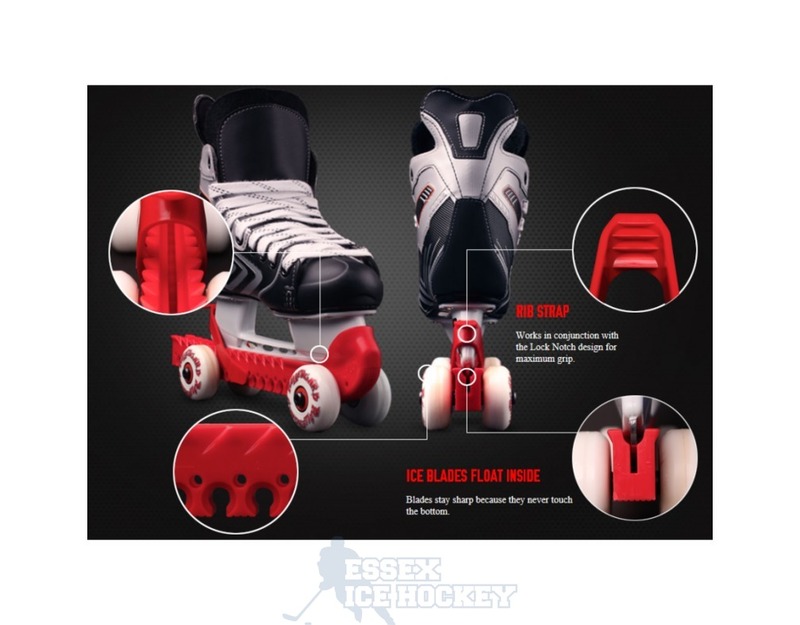 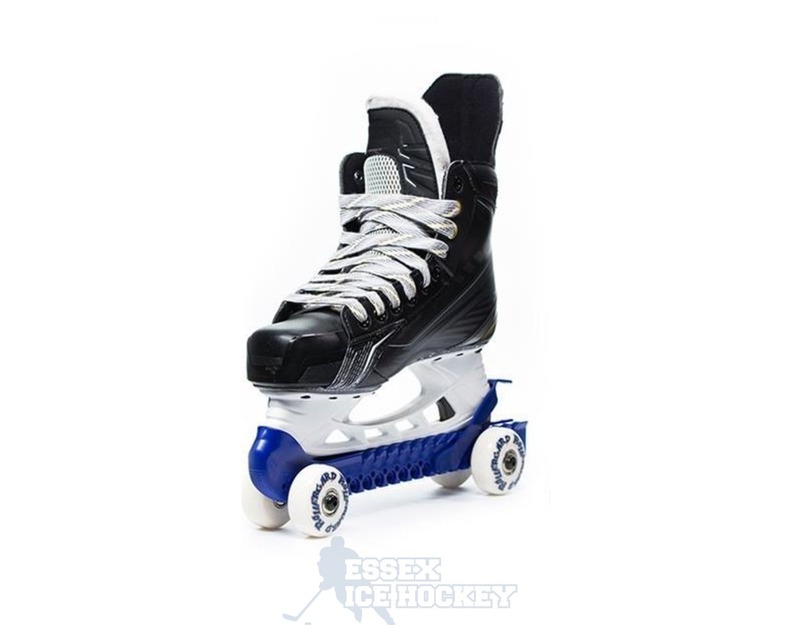 The Rollerard Skate Guards with roller wheels allows you to skate to the rink fully kitted laced up and ready to jump on the ice. 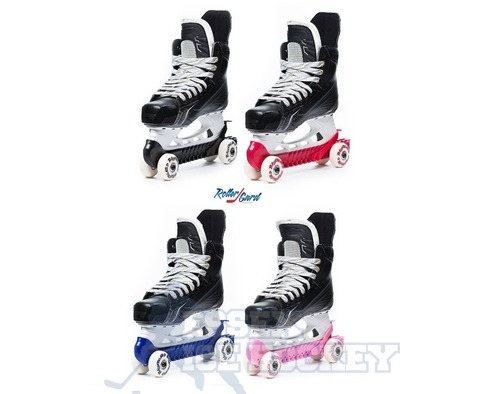 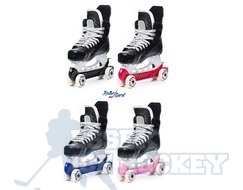 Four wheels per guard transform your skates into roller skates. 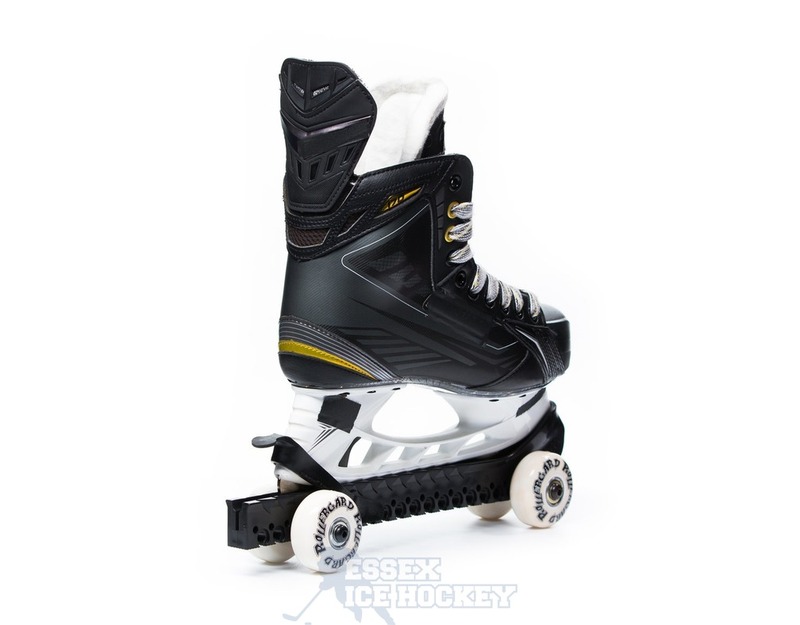 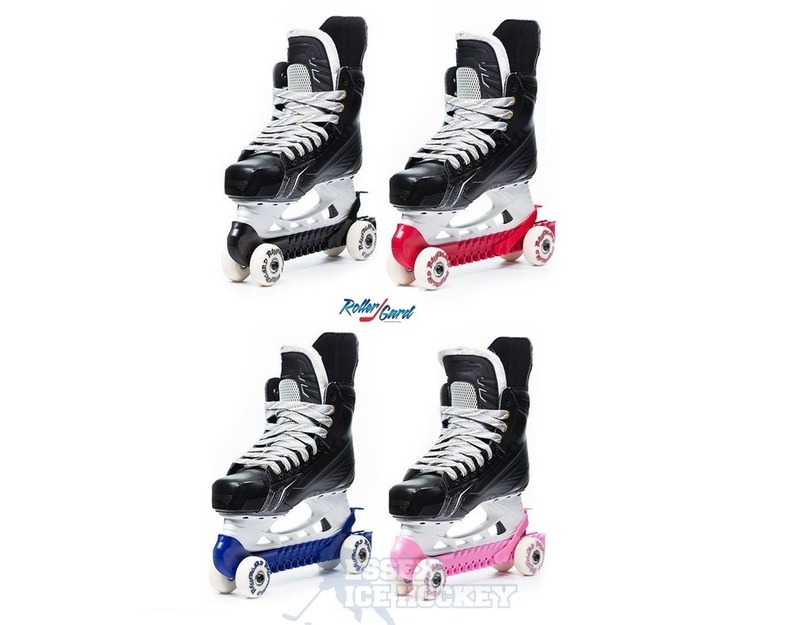 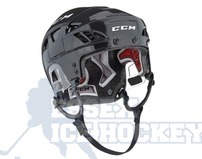 These are strong a sturdy suitable for all hockey skates, one size fit almost all hockey skates, simple to adjust rear rib strap locks in your skate. 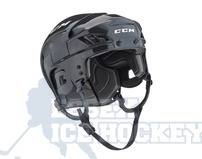 Protects your edges! 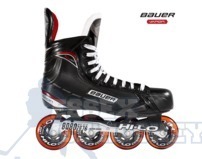 Your blade never touches the bottom of the guard!